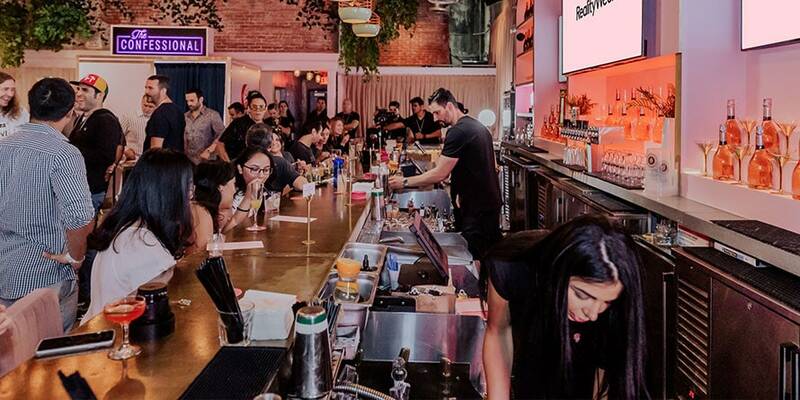 A popular sports bar in Miami has temporarily been reimagined as the Xfinity Reality Bar. 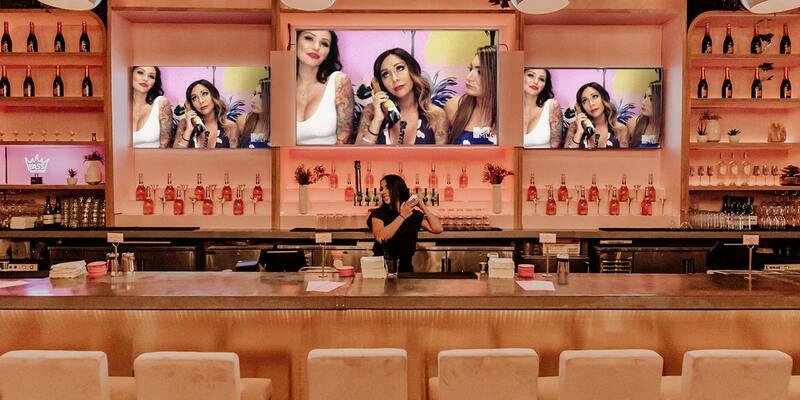 To promote itself as a destination for some of today’s most popular reality TV, the Xfinity X1 platform (with agency Goodby Silverstein & Partners) took over a Miami sports bar and temporarily relaunched it as the Xfinity Reality Bar. 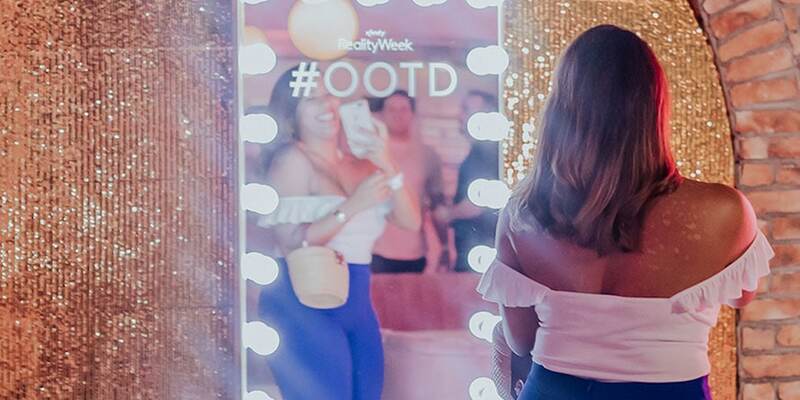 The pop-up bar will be open through this Wednesday with select memorabilia reality TV fans might recognize, including the original duck phone from Jersey Shore. 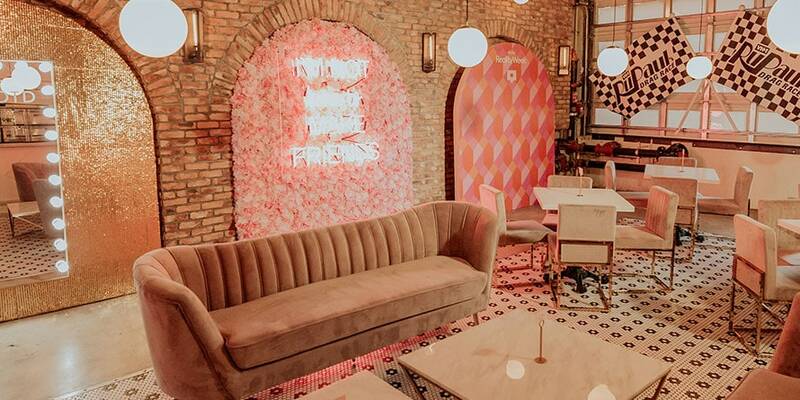 The bar also has a fun bar and drinks menu, with cheeky references to delight reality TV watchers, like “skinny guac,” “tell me it’s about the pepperoni” pizza, “cougar on the loose” (a cosmopolitan), “desperate story line” (sangria), and “mascara tears” (rosé). There are also scheduled appearances from reality TV celebrities including Chad Johnson, of MTV’s Ex On The Beach; Margaret Josephs, of Bravo’s The Real Housewives of New Jersey; and Jenni “JWOWW” Farley of MTV’s Jersey Shore. Live interviews will also be conducted in partnership with Betches and FabFitFun. 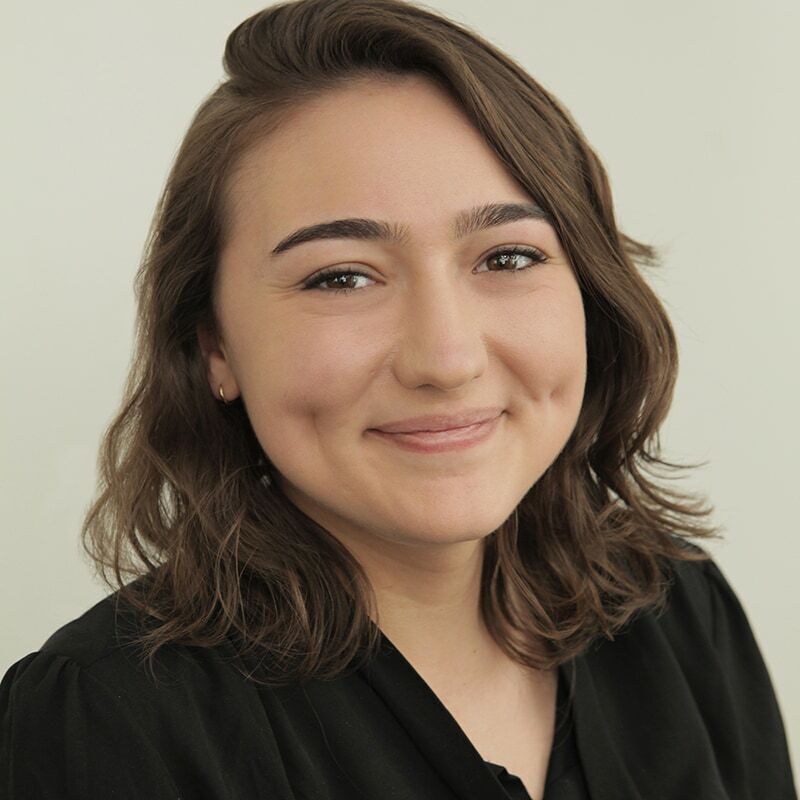 “Xfinity TV brings together the best of reality television and we wanted to create a physical destination that reflected the curated experience we offer our customers,” said Todd Arata, senior vice president of Brand Marketing at Comcast, in a prepared statement. To access the new reality TV destination, which will include programming like NBC’s The Titan Games and MTV’s Ex On the Beach, Xfinity X1 customers just have to say “Reality Week” into their X1 remotes. Additional content will be available on Facebook Live and through the hashtag, #XfinityRealityWeek.